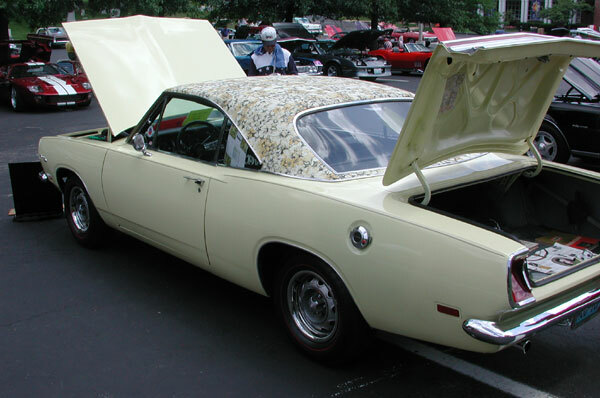 Convertible Barracuda, with a solid color top, and the floral interior. 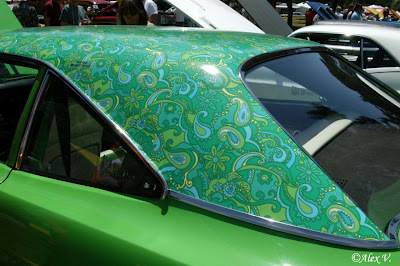 Not to be confused with the Mop Top option, MoPars could also be ordered with a paisley top as seen on this 71 Plymouth. 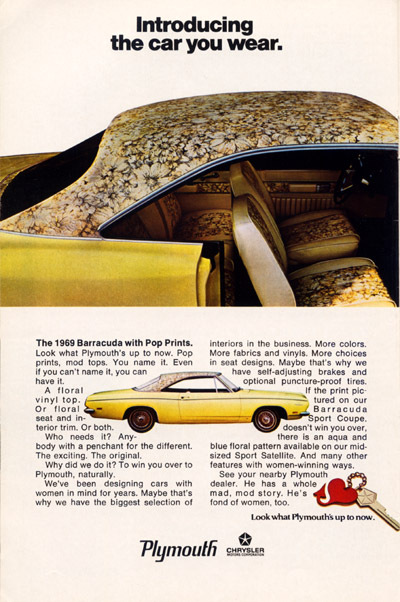 This entry was posted on Sunday, March 15th, 2009 at 9:37 pm	and is filed under Classic Cars. You can follow any responses to this entry through the RSS 2.0 feed. You can leave a response, or trackback from your own site. Absolutely lovely! 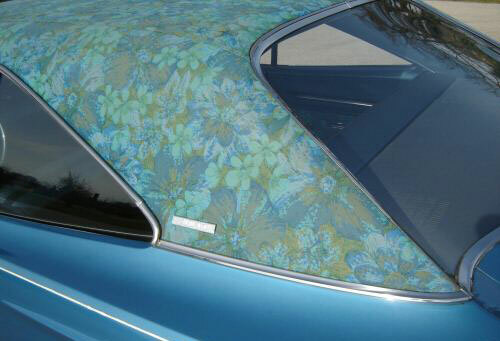 Spotted a 1970 Fury Gran coupe a while back with paisley top, imported to Sweden. Absolutely! I have one as well, exactly like that. But my top is damaged and i want to renovate it. Where can i get new? 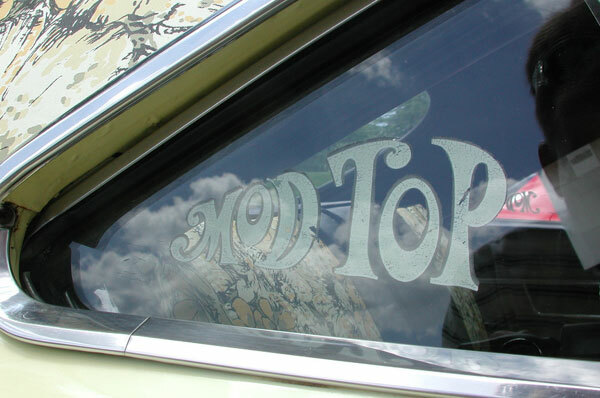 have a look on mooresmodtop you might find what your looking for there!!! I just found a modtop baracuda. A lady has had it for 30 years, just sitting. How much do think it is worth? 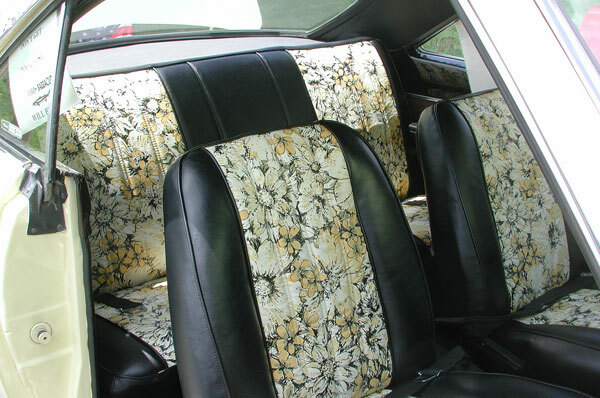 She told me 4500$, Im just wondering if it is a rare car, and worth the $, or should it just sit for another 30 years? 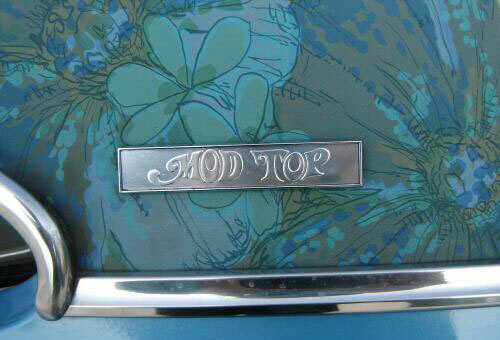 We have a newly restored 1969 mod top baracada for sale. 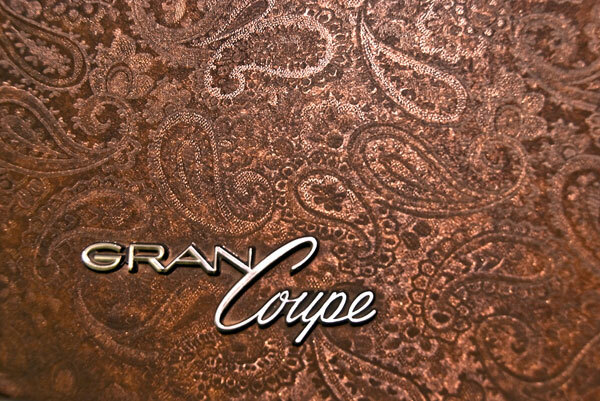 Call me at 419-822-1986.